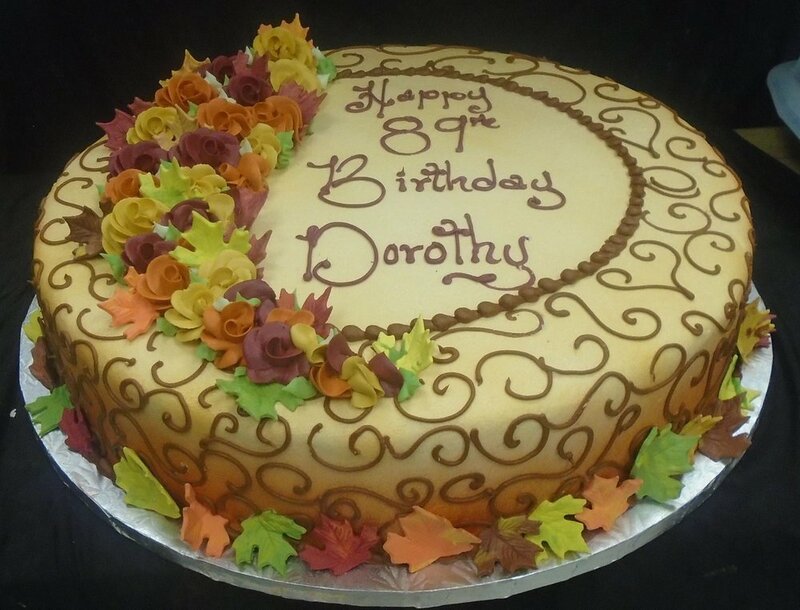 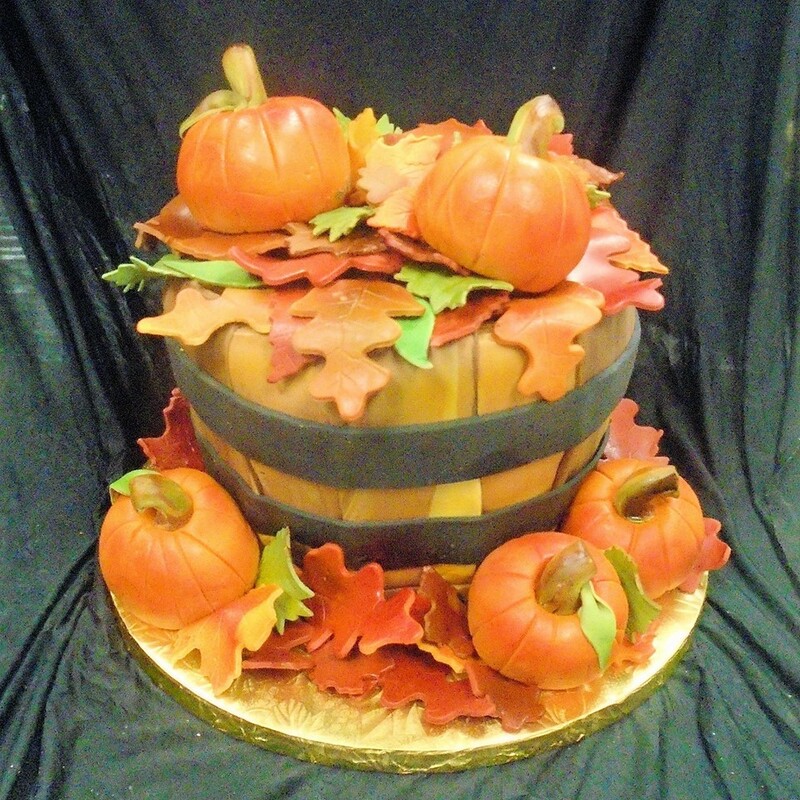 Cakes Plus proudly features many products to serve your home baking needs along with our custom cake accommodations. 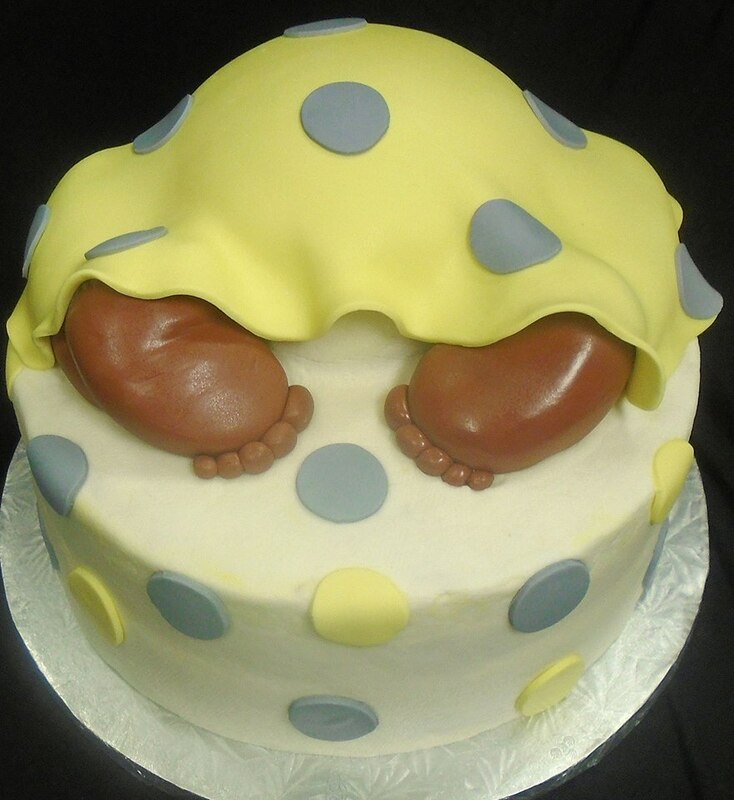 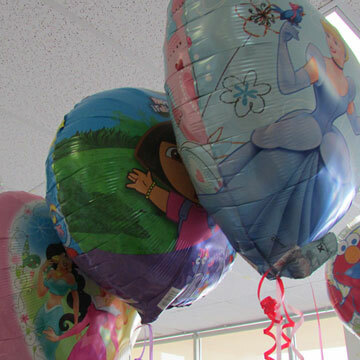 Cakes Plus has an extensive retail store and wedding gallery that will surely delight the professional as well as the home baker, decorator, and candy maker. 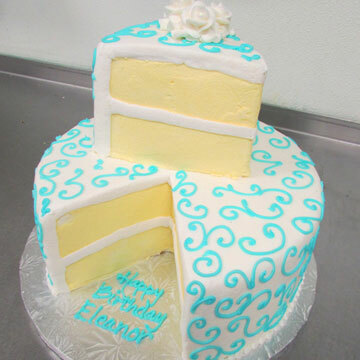 A full line of cake decorating supplies plus candy molds and equipment are available. 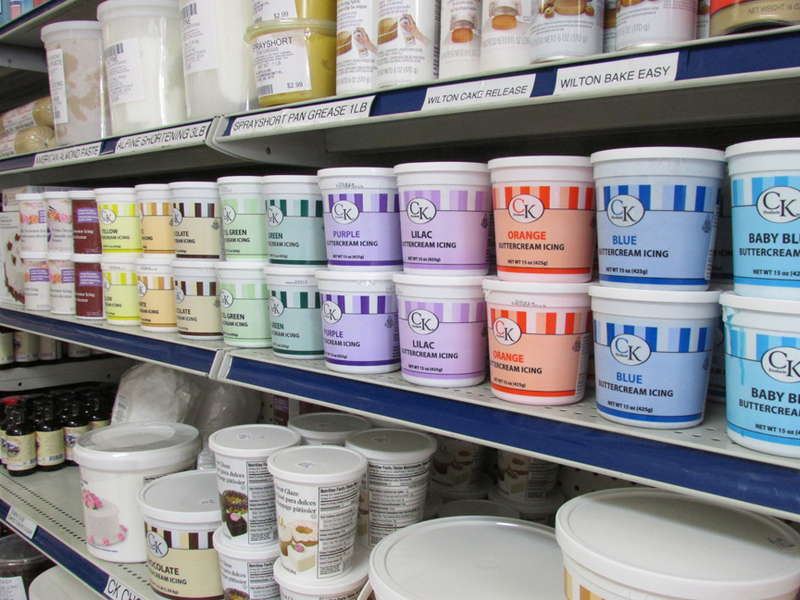 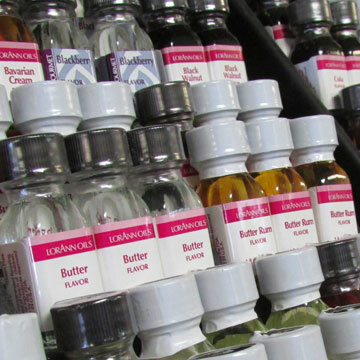 We have a wide variety of selections for all your home baking needs.